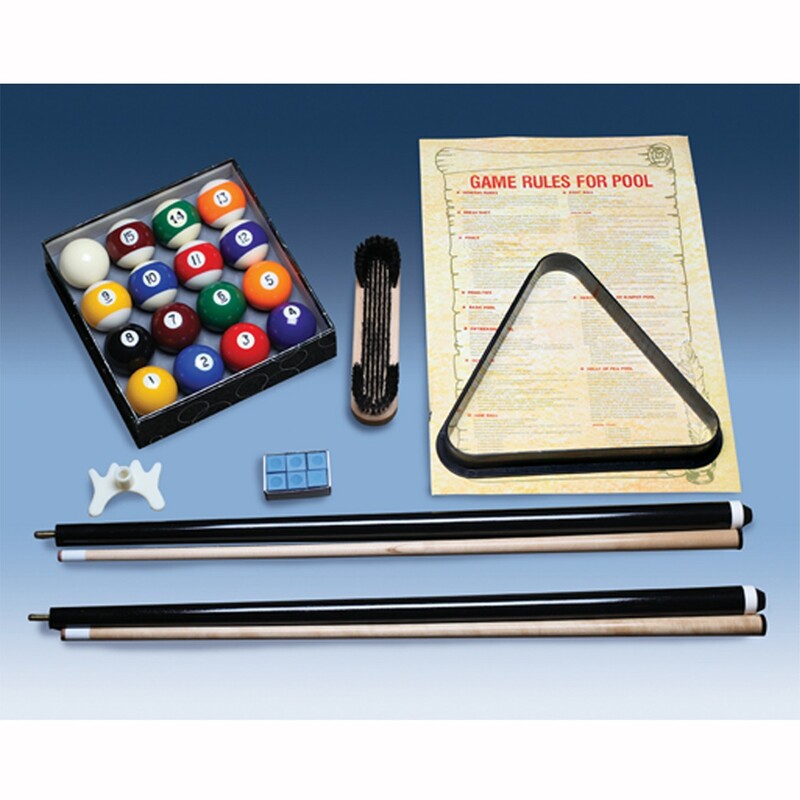 The Nora 8′ Pool Table (Antique Walnut) | Fun! The Nora makes a statement in its unique design. 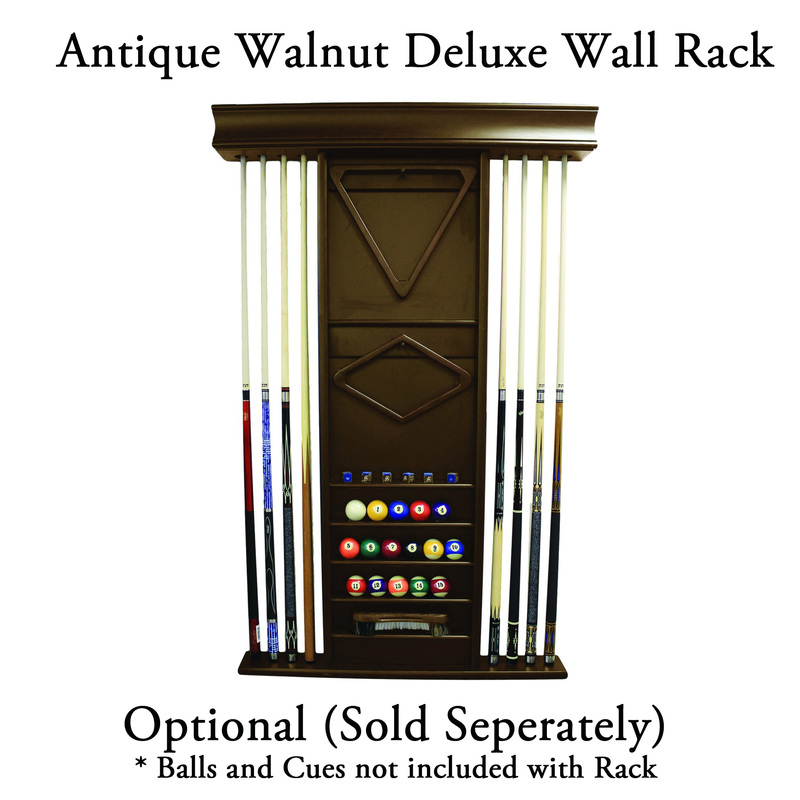 The rich Antique Walnut finish works with any decor. The double arched cabinet, and rams horn legs sets this table apart. Made with solid wood legs, rails, and body, this table will stand up over time.